Preparing to attend a baby shower typically involves trawling through children’s clothing stores trying to find something cute for the tiny human that’s about to enter the world. But what about the mum-to-be who – by the time the baby shower rolls around – is likely in need of a bit of pampering herself? There’s your answer right there, why not think about spoiling your lovely friend instead! Here are a few goodies that will help her feel indulged before the baby comes. RELATED: What is pregnancy massage? There are loads of treatments that unfortunately pregnant women aren’t able to get for various reasons. It could be the ingredients used, the position you're required to lie in or the heat of the room during the session, so it pays to look for a spa that offers treatments catered specifically for pregnant women, so you know there won’t be any issues. East Day Spa has a couple of different options, but how fabulous does an Ultimate Rose Pregnancy Massage Sound?  Polynesian Spa in Rotorua also offers an Aromatherapy Associates rose massage treatment for mums to be. A Chuan Mother treatment at Chuan Spa is another gorgeous indulgence, suitable for pregnant women after the first trimester. Or for a wide range of pregnancy treatments, a voucher for Bella Mama Pregnancy Spa and Wellness Centre wouldn’t go amiss – there are so many to choose from! Stretch marks are unfortunately often hereditary, but it can’t hurt to give your friend some lotions and potions to ensure her body stays hydrated and she can indulge in some lovely ‘me-time’ with a little self-massage. Keeping hydrated both internally and externally is said to help keep stretch marks to a minimum, too. Essential oils are also a lovely way to relax the mind, body and soul – just make sure you’re buying products that are safe to use during pregnancy as there are a number of essential oils that are not. If you’re unsure, a great brand to check out is NZ-based company Absolute Essentials as they include a ‘mother & child’ logo on any products that are safe for use during pregnancy, and also suitable for babies to be around, too. 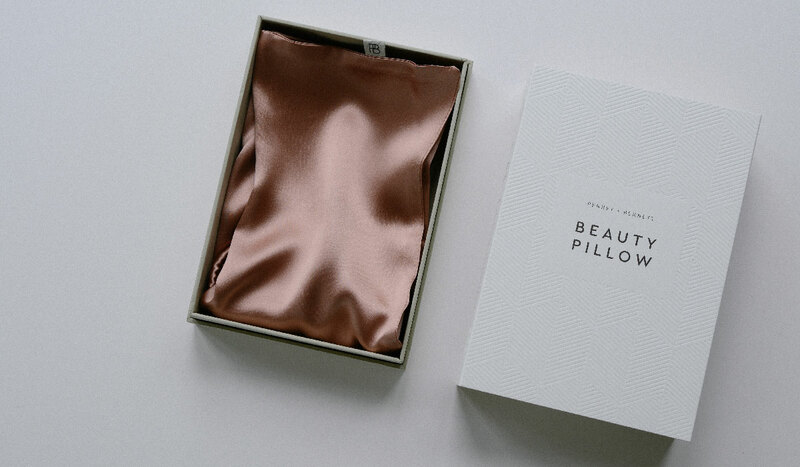 She’s probably not going to be getting a lot of shut-eye in the months to come, so make those stints of sleep all the more satisfying by gifting her a luxurious silk pillowcase and silk eye mask. Silk pillowcases are great for keeping hair from tangling and for avoiding those annoying sleep marks that cotton pillowcases will often imprint on your skin. 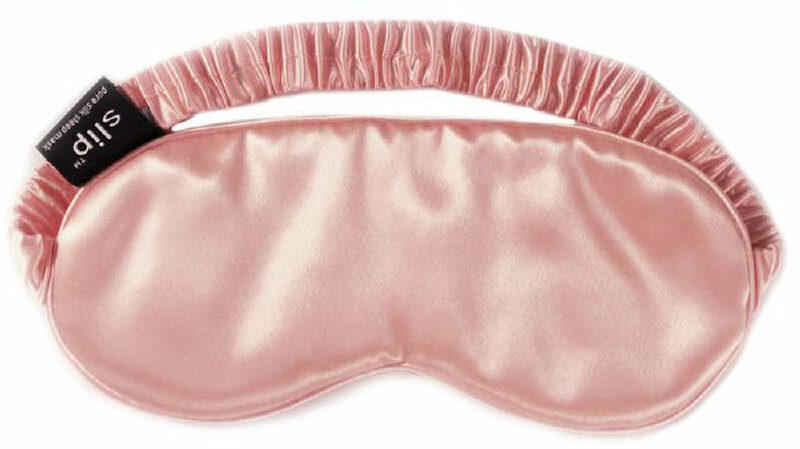 Likewise, a silk eye mask is perfect for blocking out light during midday naps but will also help avoid a face full of creases upon waking. What are your favourite gifts to give a mum-to-be? Lovely ideas - I think anything to treat the Mum as you get so tired and a treat will make Mum realise she is special too.